Ahhh! Time with family! 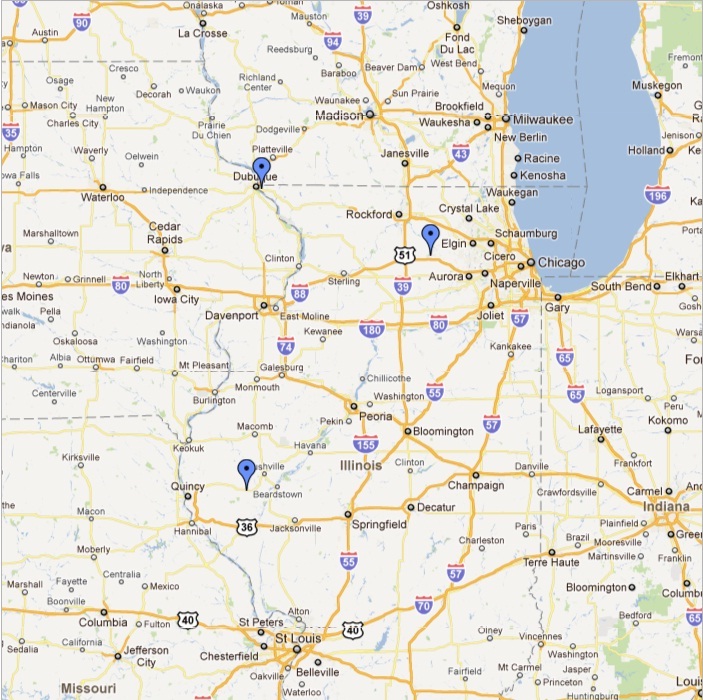 We’re visiting both of our families in Illinois this week and possibly going to DeKalb, IL for the NIU homecoming game. This entry was posted in Coming this Week, Life on the Road, Travel Life and tagged Dekalb IL, Dubuque IA, Mt. Sterling IL, NIU Homecoming. Bookmark the permalink.